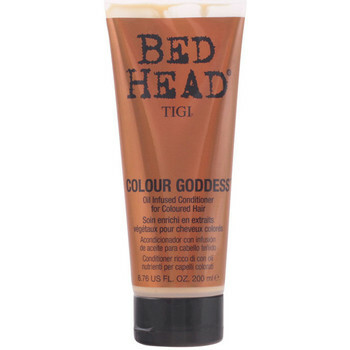 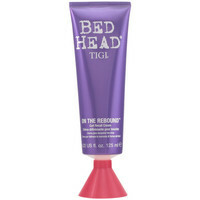 TIGI - Accessori, Beaute TIGI - Consegna gratuita con Spartoo.it ! S Factor Serious Conditioner .. 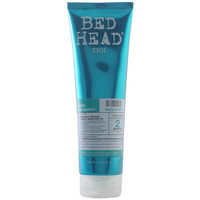 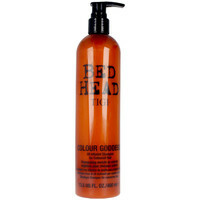 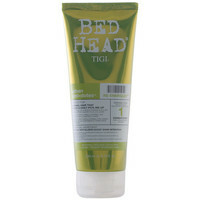 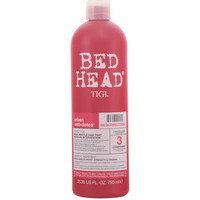 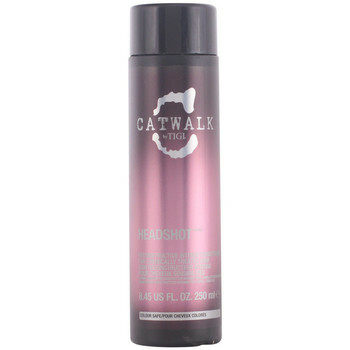 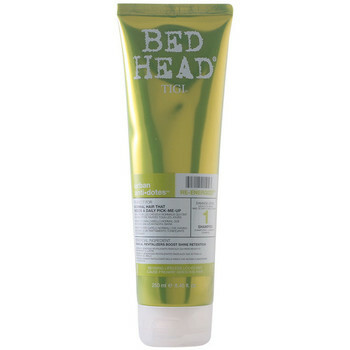 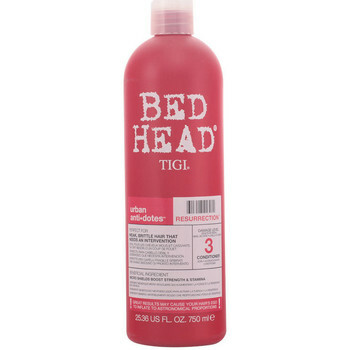 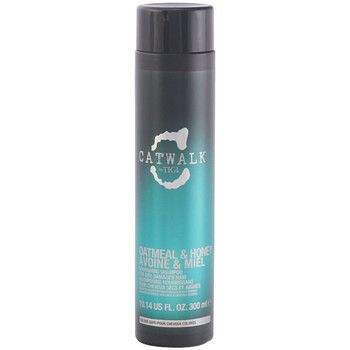 Bed Head Recharge Shampoo .. 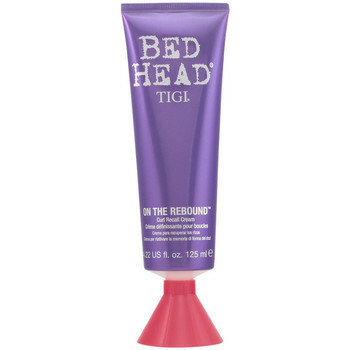 Bed Head On The Rebound Curl.. 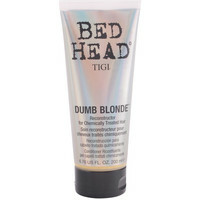 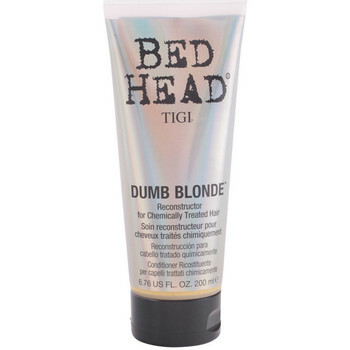 Bed Head Dumb Blonde Shampoo.. 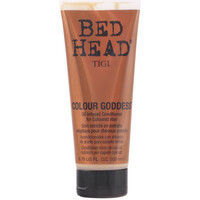 Bed Head Foxy Curls Contour.. 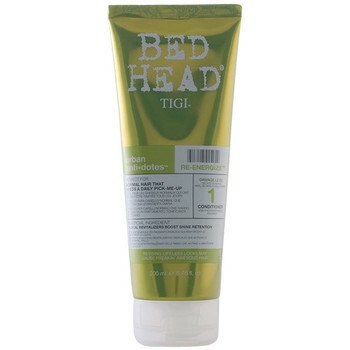 Bed Head Oh Bee Hive! Matte.. Bed Head Recharge Hich Octane.. 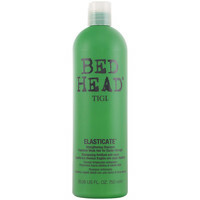 Bed Head Elasticate Shampoo .. Bed Head Flexi Head Hold.. 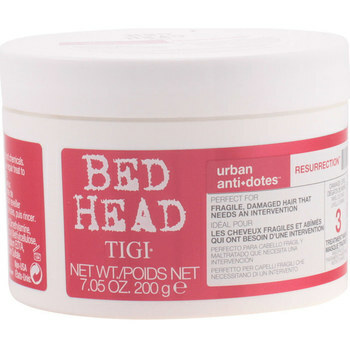 Bed Head Recovery Shampoo .. 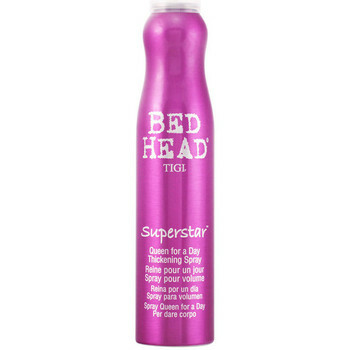 Bed Head Maxxed Out Massive.. 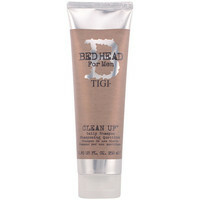 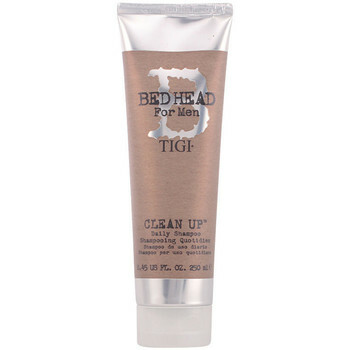 Bed Head Re-energize Shampoo ..